If you were to compile a list of CFL players who never quite looked right in a different team’s colours, Ryan Phillips would certainly be at or near the top. That would be true for any man who left the BC Lions just three interceptions shy of Larry Crawford’s all-time club record. But that’s not to suggest Phillips didn’t perhaps benefit from seeing how other successful organizations operate. 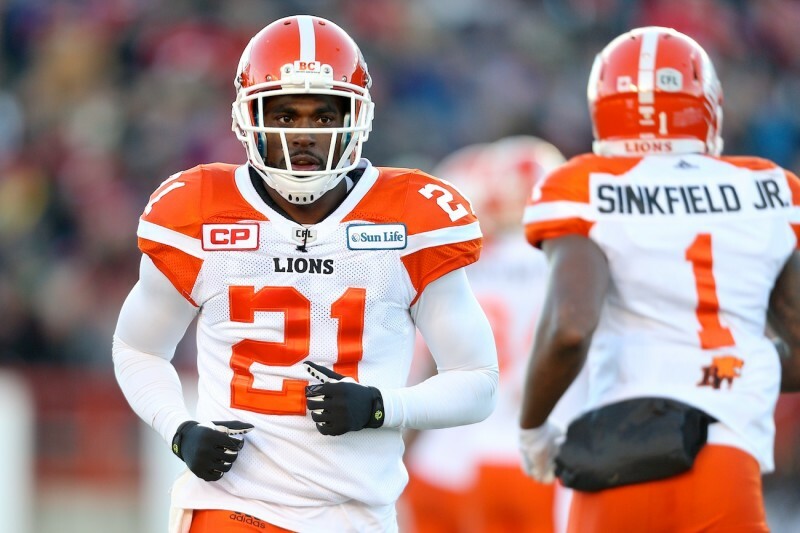 After his playing career ended with a brief stint in Montreal followed by a training camp guest coaching experience in Calgary last season, Phillips is ready to take what he learned and showcase it in his new role as defensive backs coach with the Lions. “When I got to Calgary, I saw right away how they operate. You see why they win and I was definitely impressed with how they did it,” said Phillips from his Seattle home on Wednesday. And he clearly made enough of an impression for new head coach DeVone Claybrooks. Phillips represents a familiar face for the organization in what will be a new-look coaching staff in 2019. 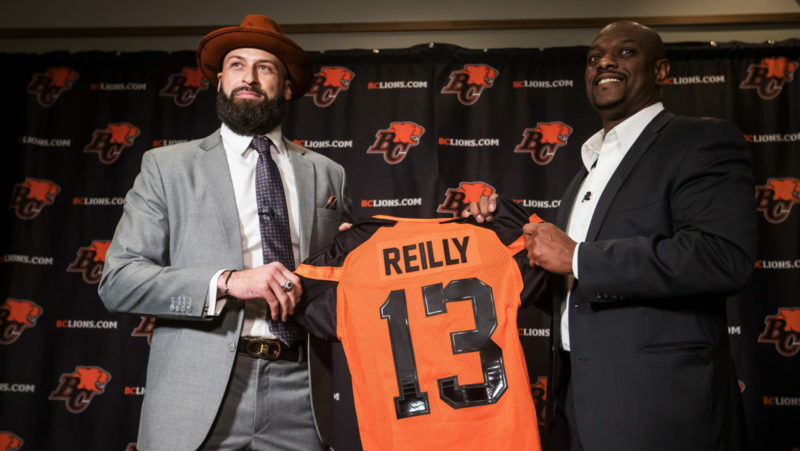 Already entrenched in breaking down film before he and the rest of the staff arrive at the facility on a full-time basis next month, the four-time CFL All-Star is thrilled to be back in his football home. “It’s definitely exciting. One, it’s great to be back home where everything started and to be able to continue the legacy from a coaching standpoint. 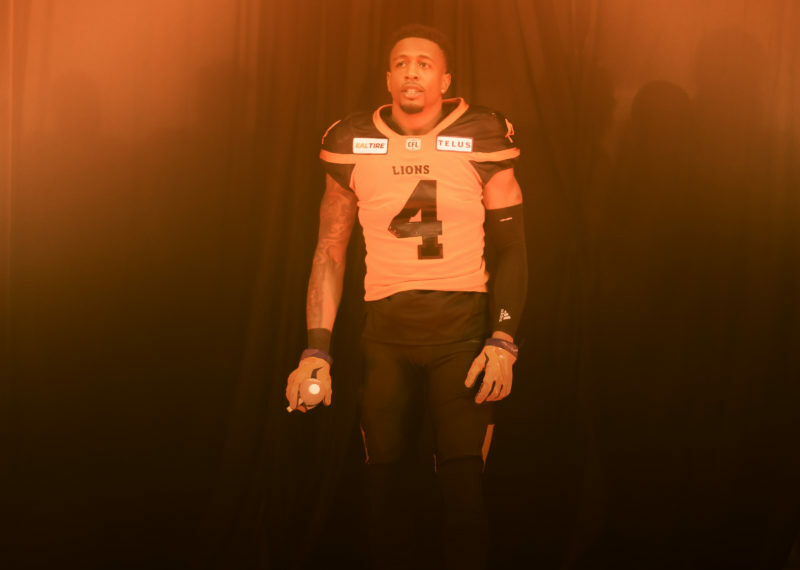 It’s also great to have the trust from the people that are in the higher positions to put me in the position to try to give those guys the tools and mindset, everything that I can give them to bring their game to another level and help the Lions get back to the promised land of where we used to be,” explained Phillips. 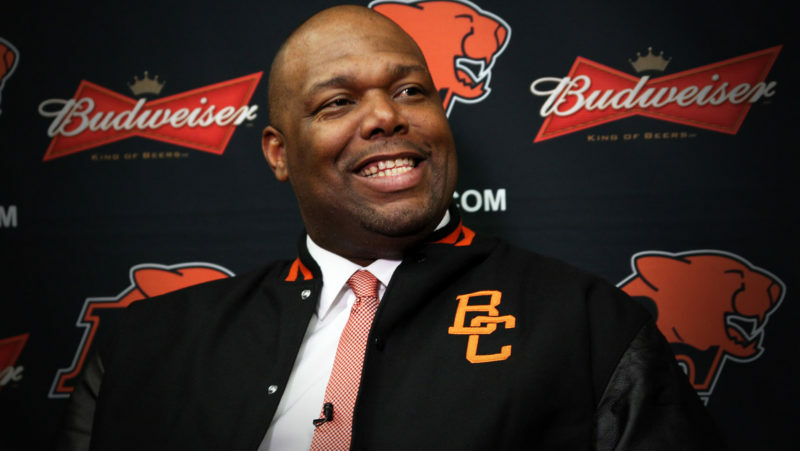 Although returning to the Pacific Northwest seemed like a no-brainer, the 36-year old would have had a hard time not hitching his wagon to the Lions’ new head coach; wherever the highly sought-after Claybrooks ended up after leading the Stampeders to Grey Cup appearances in each of his three seasons as defensive coordinator. 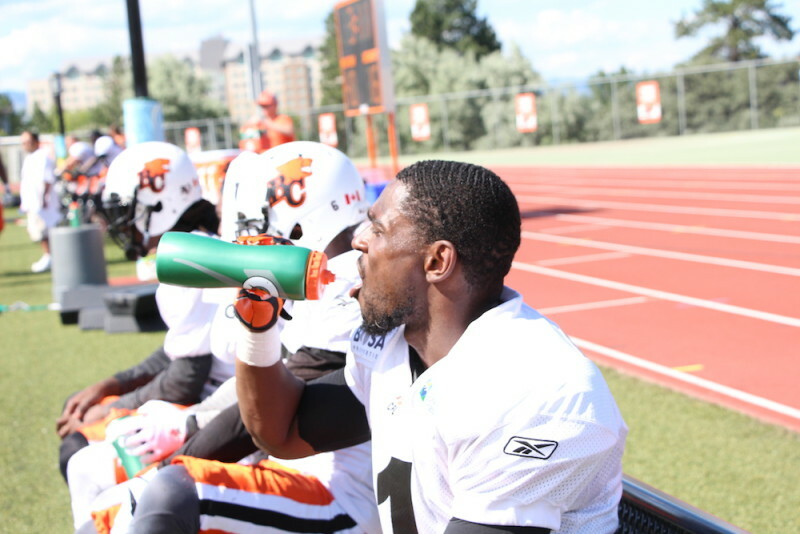 “He is somebody I’ve known for a while, as well as Ed Hervey,” said Phillips. Claybrooks spoke glowingly of Phillips on the day he finalized his staff in mid-December. “It’s good because RP is a pro. 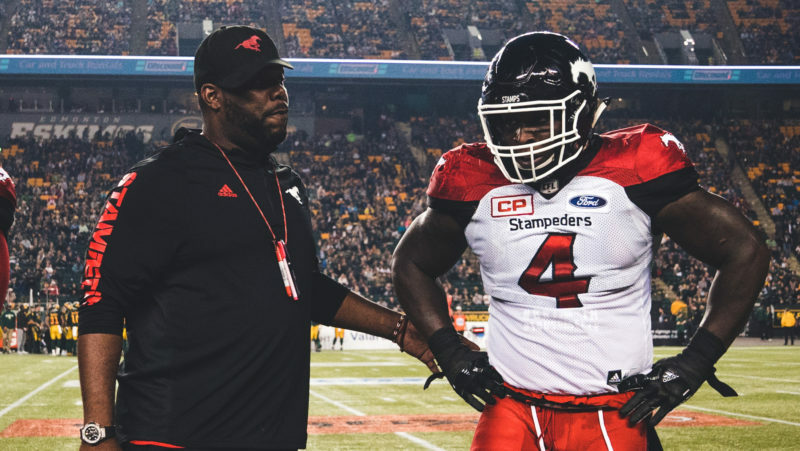 I was fortunate to have him in Calgary with me as a guest coach and then he helped us out at a game against you guys this year,” said the head coach. Working under defensive coordinator Rich Stubler will also help Phillips make the big transition. Stubler held the same title here from 2012-13 when Phillips recorded 75 total tackles, six interceptions and a forced fumble. Being part of a Stubler-led defence is certainly a winning attribute for any first-year coach in this league. “I know what his expectation is, I know what his standard is. 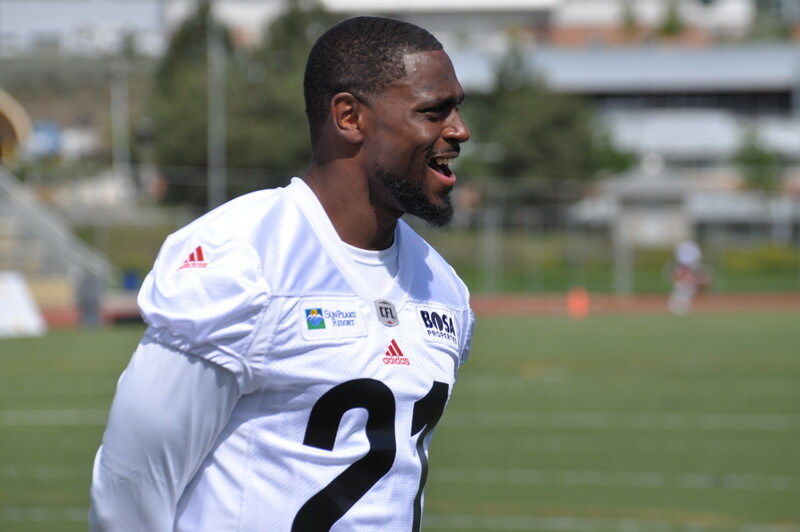 Stubes is a winner,” said Phillips of the four-time Grey Cup champion. Along with preparing for his new role and the daily task of grading his new/old team on film, Phillips is devoting a big portion of the offseason to his family: wife Fadhila and sons Ryan Jr. (12) and Braylen (6). He is currently coaching Ryan Jr’s Rotary Style basketball squad, a task that involves travelling to competitive tournaments out of state. It seems like only yesterday that his oldest son was a regular toddler in the post-game locker room game balls presentations. “It’s been great to be able to be involved and be down here, see him elevate his game and grow” added Phillips on his other coaching gig. Back where he belongs, you get the sense he’s going to be a heck of a coach.